As an experiment, I switched the time format on my devices to 24-hour. The justification was my OCD with saving space on status bars and simpler time math. However, the lack of AM and PM wasn’t the only benefit I noticed. My perception of time changed. 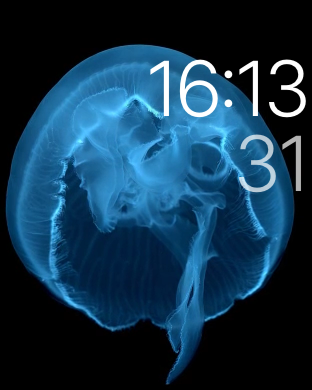 When I glance at my watch in the afternoon and see 13:00, it’s much more intimidating than 1pm. The 24-hour time format allows me to better grasp the length a calendar day, instead of splitting it up modulo 12. However, the tricky part in keeping this appreciation is that a large majority of clocks in U.S. default to 12-hour. In retrospect, it almost feels silly that we necessitate the use of AM and PM through the 12-hour format.